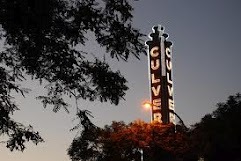 Are You Thinking of Living in Culver City, California? A conversation with Heather Leikin of Partners Trust Real Estate Brokerage and Acquisitions in Los Angeles, CA. 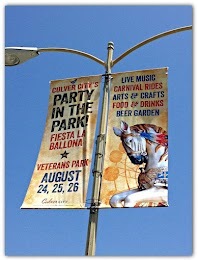 Culver City is a city within the city of Los Angeles. Built around the film studios, it continues to be a large entertainment business center. With its own school system and public services, it has some of the best schools in Los Angeles making it popular among families. Since the 1990’s Culver City has undergone a massive redevelopment plan that has been wildly successful. Culver City now boasts a revitalized downtown with a diverse culinary assortment, artistic and industrial centers, as well as public parks and recreation facilities people travel great lengths to enjoy. 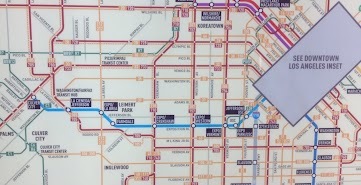 With the addition of the Expo Line, Culver City now has direct train transportation to Downtown LA and will connect to Santa Monica giving Culver City much needed relief from Los Angeles’ famously gridlocked roads and freeways. One particularly funny “star” story happened at the Culver City Hotel. It is a beautifully triangularly-shaped old-fashioned brick building downtown. While filming The Wizard of Oz, it is said to have housed 124 adult “munchkins”. It is rumored that they had wild parties with much drunken debauchery. The film Under the Rainbow, is based on their fabled exploits. Now this might not be 100% true, but parties were known to have happened and sometimes exaggeration makes for a better story. 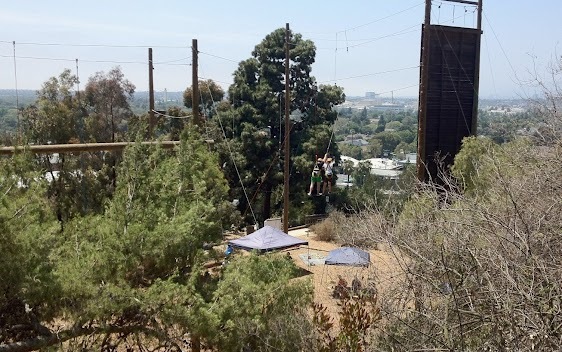 Going Green: Culver City is dedicated to energy efficiency and preserving the planet. It encourages residents to participate in the Energy Upgrade California program to renovate homes using green technologies with rebates, incentives and informative workshops. The urban plan includes centralized activities, like upcoming Fiesta La Ballona, that encourage walking, biking (with a bike valet) or use of public transportation instead of cars. The future: The Expo train line recently opened connecting Culver City to Downtown Los Angeles. Within 5 years it will be stretching to Santa Monica. This enables residents to diversify both work and play destinations. It will make Culver City a more convenient place to live and work. Realtors and Technology: How are you changing? 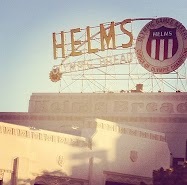 The westside of Los Angeles is a busy and technologically savvy place to live and work. To survive in this market you have to be well positioned on the internet. As clients come from all over the world, houses and selling practices must be advertised online first and foremost. I know what it takes to get my listings to the top of search engine queries, and have global clients as a result. I have also started marketing my properties with 60 second films that can be viewed on mobile devices along with all of the traditional marketing techniques. Many buyers don’t have time to drive everywhere, they want to buy from their computers and I give them that option. Preparing to buy: Despite what the newspapers say, the market is very hot in Los Angeles. In order to present an offer to a listing agent, the seller must include a pre-approval from a lender. This means that before you even start looking, you need to know exactly what you qualify for. If you need a referral to a lender, your agent can provide you with a list of qualified and trusted sources. Personal Experience: Have you ever heard the urban legend of rats coming up through the plumbing in the toilets? Showing an REO (foreclosure) property, my client excused himself to relieve himself. I was waiting for him in the living room when he came screaming down the hall zipping up his pants. Apparently, when he went to flush the toilet a rat jumped out at him. He slammed the lid down on it. We quietly left; me struggling not to laugh. He didn’t buy the house. A client had me show him this house. Believe me it was worse than this picture appears. It looked like a set for a Tim Burton movie. I come from a long line of builders and developers. I founded The House Agents, a group within Partners Trust. I am a Certified Green – Real Estate Professional and am proud to be with a company that shares green/eco values and favors integrity, sincerity, and trust above all principles. Partners Trust Real Estate Brokerage & Acquisitions’ objective is to present our clients with the most professional, successful and ethical real estate associates in the business and to represent our clients with care, confidentiality and the utmost attention to service. If you are considering buying or selling a home or investment property in Culver City, Brentwood, Westwood, Santa Monica, Beverly Hills, Mar Vista or anywhere in the greater Los Angeles area, we will help you achieve your real estate goals. For more information contact Heather Leikin at www.houseagents.com or call 310.948.9000. 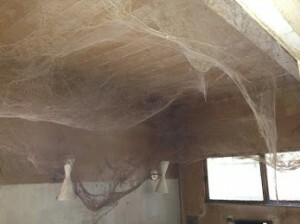 This entry was posted in Are You Thinking of Living In? and tagged are you thinking of living in, california, Culver city, dale robyn siegel, dale siegel, diaries of a mad mortgage broker, heather, Heather Leikin, housing, housing mortgage, mortgage, mortgages, real estate. Bookmark the permalink.